Eugène Samuel Grasset was a Swiss artist recognized for his decorative artworks and one of the Art Nouveau painters. 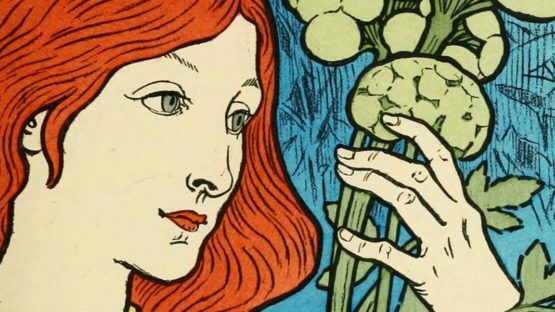 Grasset was known for ornamental elements, consisted of flowers, trees, and plants, full of curvy and circular motifs, delicate and sophisticated, perfectly delivered in the Art Nouveau design. He worked in many fields, from painting, sculpture and design to furniture making, all the way to jewelry crafting and graphic art. His methods were very specific, customized to suit different materials. Grasset was well known in France, where he lived and work, and nowadays is considered one of the fathers of Art Nouveau. Eugène Grasset was born in Lausanne in Switzerland somewhere around 1841. There are no historically proven facts about his birth year and early life, but what is known is that he showed great talent for drawing at an early age. He studied drawing under the mentorship of François Bocion, a Swiss art teacher, and painter who taught at the Lausanne École Industrielle for forty years. Eugène Grasset left for Zurich in 1861 to study architecture influenced by his father who was a cabinetmaker and sculptor, so young Grasset had much practice in these crafts. After he graduated his family took him on a trip to Egypt. The tradition in well-established families was to take their children on adventure trips, where they could emerge into new cultures and have a grand tour of something different because that was considered as part of one’s journey into adulthood. The trip to Egypt proved to be beneficial for young Grasset in many ways, as he became interested in Egyptian art and Japanese prints. As he returned home he decided to pursue an artistic career, still inspired by Japanese prints, his ambitions were aimed at poster design and painting. Before moving to Paris in 1871, he worked as a painter in his hometown of Lausanne. Time in Paris was marked by furniture design, working with various fabrics and jewelry making. 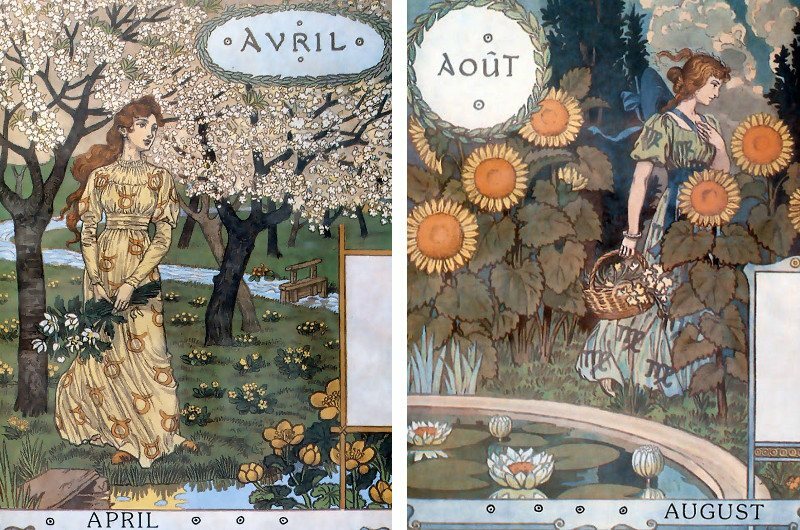 Eugène Grasset started working with stained glass and ceramics and was very successful at it. He combined pieces of gold, ivory, silver, precious stones and minerals, and made decorative art. Grasset worked with glass himself, and he made many pieces that were decorating the homes of upper-middle-class families, but also public buildings, churches, and cafes. For thirteen years he taught at the École Guérin, before moving to teach graphic arts in 1903 at the École d’Art Graphique. Grasset was a mentor to many famous artists, Paul Berthon, Paul Follot, Mathurin Méheut. Even though architecture was his major, he never actually worked as an architect, but the influence was beneficial. He has a special gift of proportion, understood the importance of symmetry and the lack of it, and used ornamented style modestly, so the image could breathe. Le Corbusier often referred to Grasset as one of his favorite artists. Contemporary Japanese illustrations were often mixed with reflective elements of Nouveau and Grasset’s incredible enthusiasm for design. Precision and thoughtfulness were his main characteristic, as well as complete dedication to work, which partly deprived him of international recognition, because the only thing he passionately cared for, was the deliverance of perfect artwork. What Eugène Grasset was most successful at were his posters. 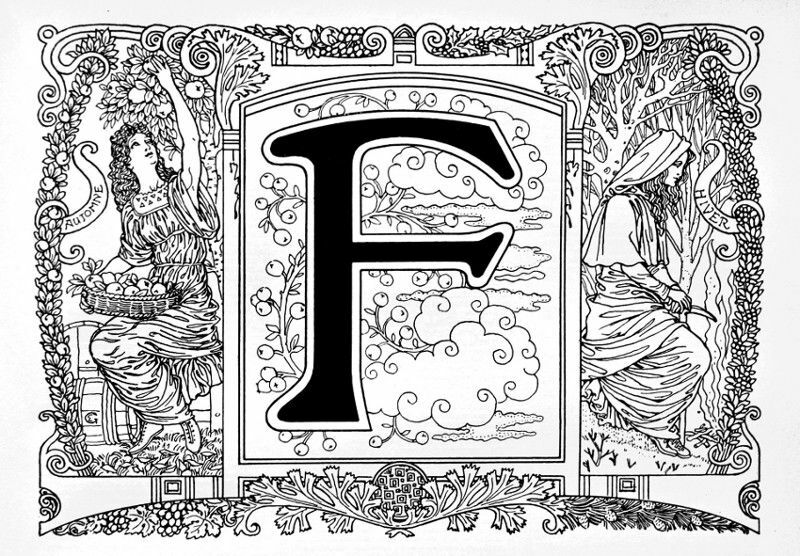 He designed a special annual edition of Harper’s Magazine in 1892, made several book covers, and designed a famous Dandelion logo for a publishing house. He also designed a special kind of typeface Grasset Italic and worked in graphic art till the rest of his career. Grasset’s most famous works are The Sun of Austerlitz and The Wooly Horse which were done for the Century Magazine in order to promote the series of books about the life of Napoleon Bonaparte. The Wooly Horse image was recreated in stained glass by the glass-master Louis Comfort Tiffany, an American artist, and designer, who made prestigious decorative art. When it comes to glass, Grasset preferred the traditional methods of medieval times and used the classical technique. The artist designed glass windows for churches, libraries, and cafes, excelling in religious themes, as well as the modern ones. Some of his posters illustrated the alternative nightlife of Paris, where he would portray men and women drinking and enjoying the lustfulness of the city life. That was one of the reasons he was considered a rebel, giving that he would teach at the academies, designed glass doors and windows for aristocratic homes, and enjoyed spending time in Paris artistic social circles.